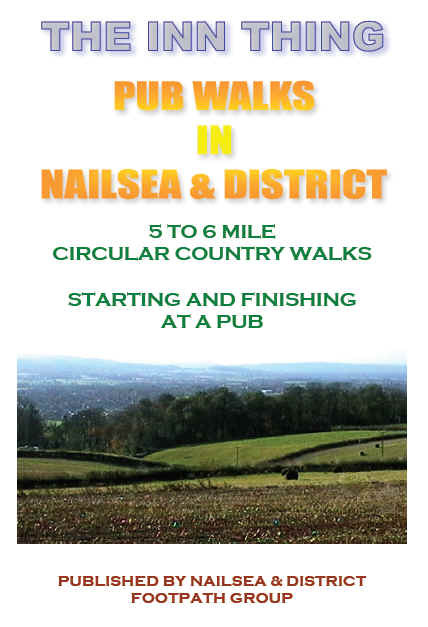 The Inn Thing contains 10 circular walks, each starting and finishing at a pub in Nailsea or the surrounding area. The walks are between 5 and 6 miles, and as well directions there is a sketch map for each.  This book is now only available by email, as a pdf.